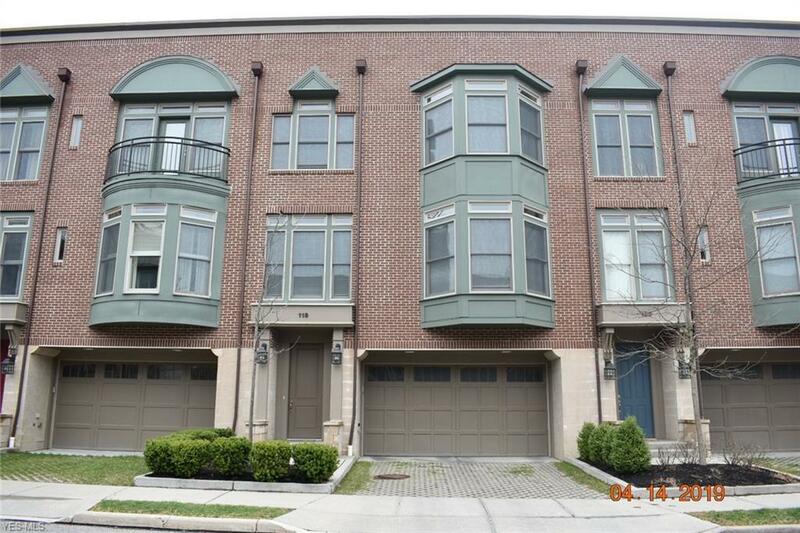 Be part of Crocker Park and own this beautiful 3 story townhome with spectacular upgrades throughout. 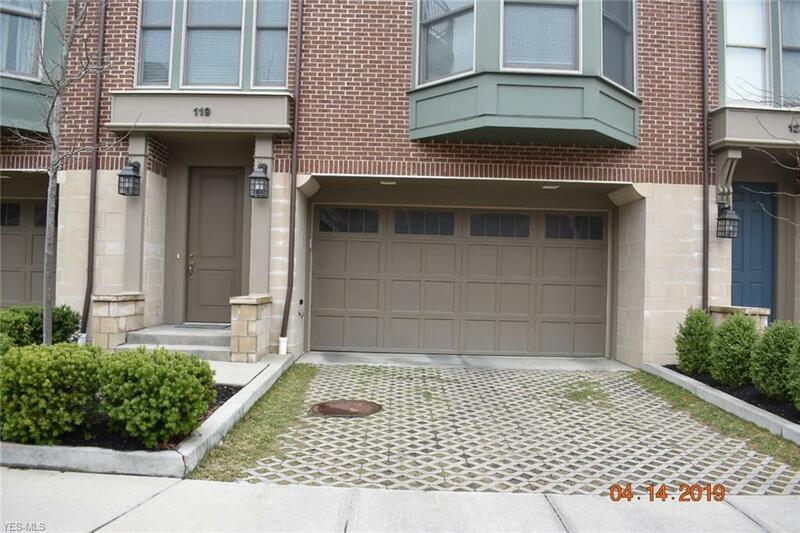 This 2 bed, 2.5 bath is inside Crocker Park and was built in 2013! 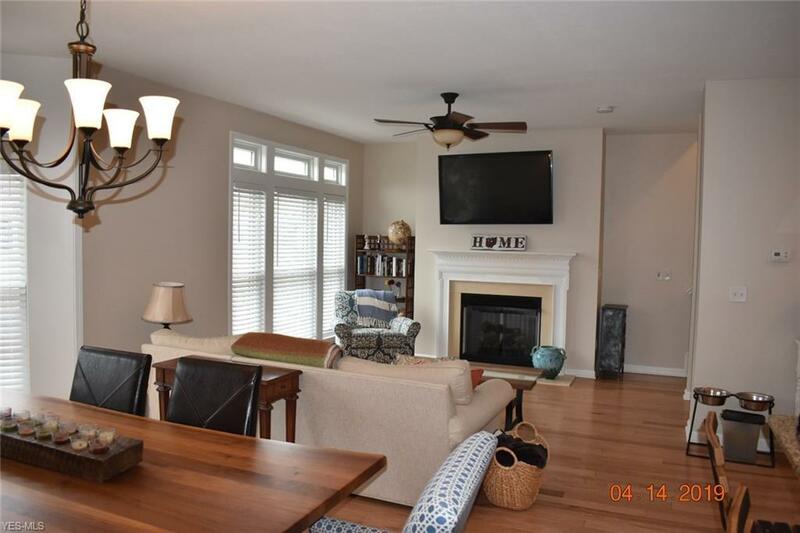 Be amazed by the 9 foot ceilings, transom windows that brings in a ton of natural light! The large kitchen contains granite countertops, a breakfast bar, white wood and glass cabinets stainless steel appliances and a wine fridge! 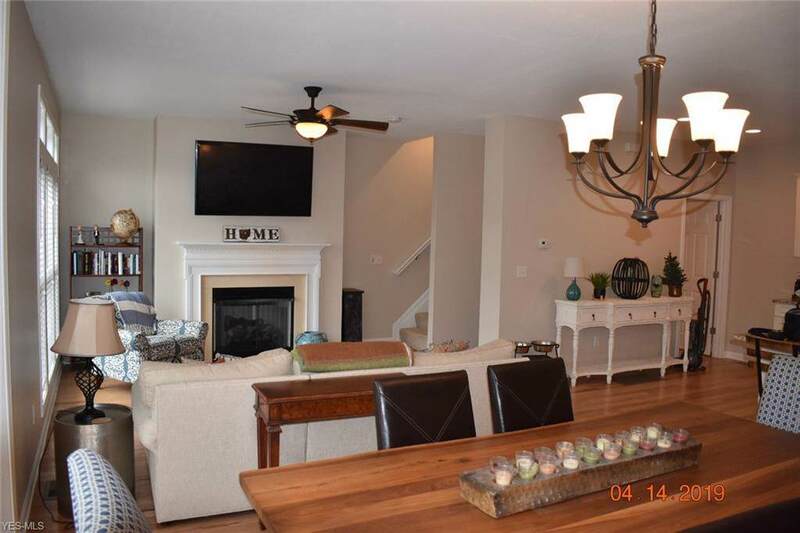 Enjoy the evenings in the cozy open living room with a gas fireplace! The master bedroom has a large walk-in closed and a master bath with granite countertops, double sinks and a customized shower with multiple shower heads! The 3rd floor is an added bonus with your own rooftop deck for you to enjoy your evenings! Close to all highways as well as shops, restaurants, bars and much more right in your backyard! Don't miss this one!